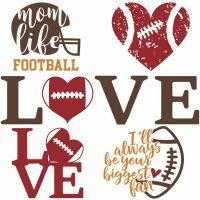 Free Sarcastic Football SVGs – Funny and True! 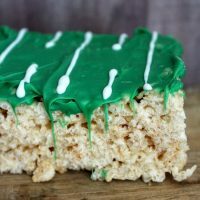 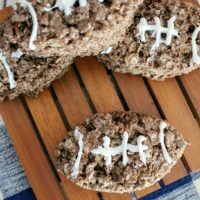 Football Shaped Rice Krispies – So Much Fun! 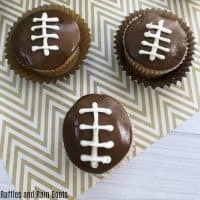 Fudgy Football Brownies – Perfect for Game Day! 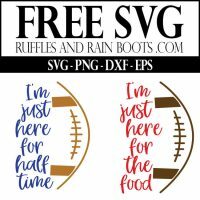 Free Football SVGs – Football Season Never Looked So Good! 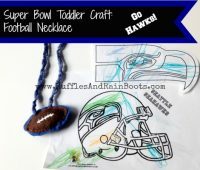 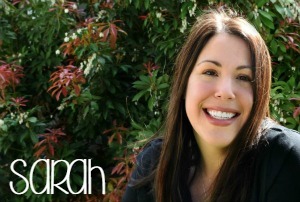 Super Bowl Seattle Seahawks 2014: How Do You Keep a Toddler Entertained?